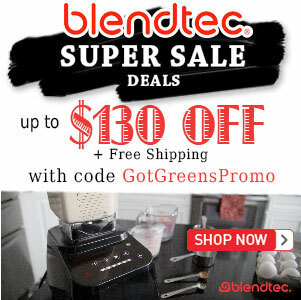 Green Smoothie Kids - Got Greens? 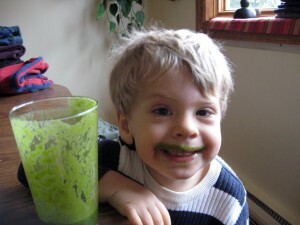 Children of all ages enjoy green smoothies! And why not? Kids haven’t yet learned that greens are "yucky". One of the most common questions we hear is "How do I get my kids to eat well?" "How will I ever get my children to eat vegetables or greens." The key to getting your kids to eat well is to first, and foremost, set a good example; they learn their habits and food programming through observing their role models – their parents. 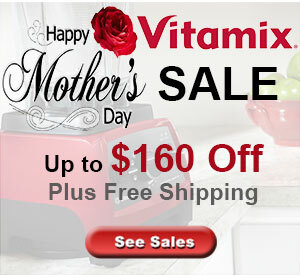 Provide them with healthy choices at a young age and let them see you walk the talk. Do your children like to drink juice? 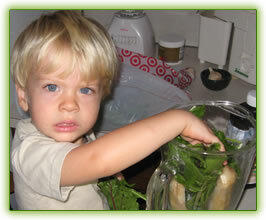 For children, there is no difference between juice and green smoothies. But, nutritionally there is a world of difference. Making green smoothies is fun! Get your kids involved in making them. Have them be a part of choosing what fruit to put in, which greens to add this time. 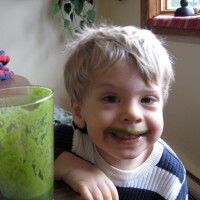 Our son started helping with our green smoothie making when he was about 11 months and to this day is part of the daily ritual. Green smoothies don’t really work in sippy cups. If your child is not yet using a straw then put the smoothie in a bowl, use a spoon and call it soup or pudding! This works all by itself or as a base for other foods and fruits to be put in the bowl. 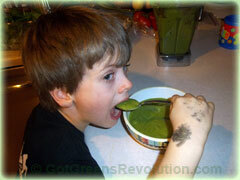 In fact, it doesn’t matter what age your child is – green smoothie soup is always fun and incredibly nutritious! Remember, we are programmed from an early age as to what tastes good and what is good for us to eat. Get your children on a healthy path now, no matter their age. If your children are already used to eating and drinking things that are sweet with sugar, use more fruit and less greens when starting then continue by slowly increasing greens while decreasing fruit as time goes on.